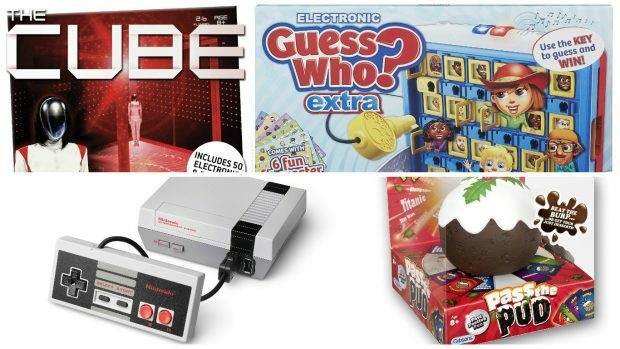 Fight off the post-turkey slump with these great gadget-based family. Who needs to immerse themselves in virtual reality headsets and hyper-real car chases when gaming is so much simpler? 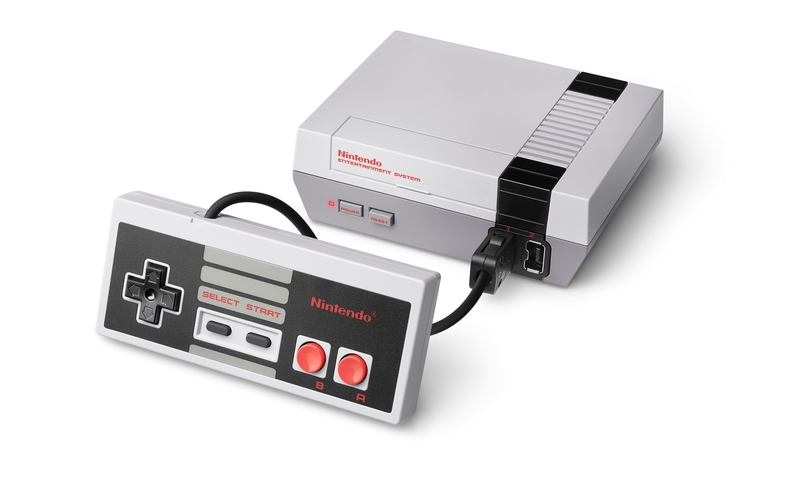 Take a trip down gaming past with a Nintendo Entertainment System where you can play Super Mario Bros 1, 2 and 3, as well as Donkey Kong and Kirby’s Adventure. This mini – slightly larger than a smartphone – comes with one controller, but does have a port for an additional one. £49.99. Buy it here. The traditional Christmas pudding is a bit like Marmite – people love it or hate it. 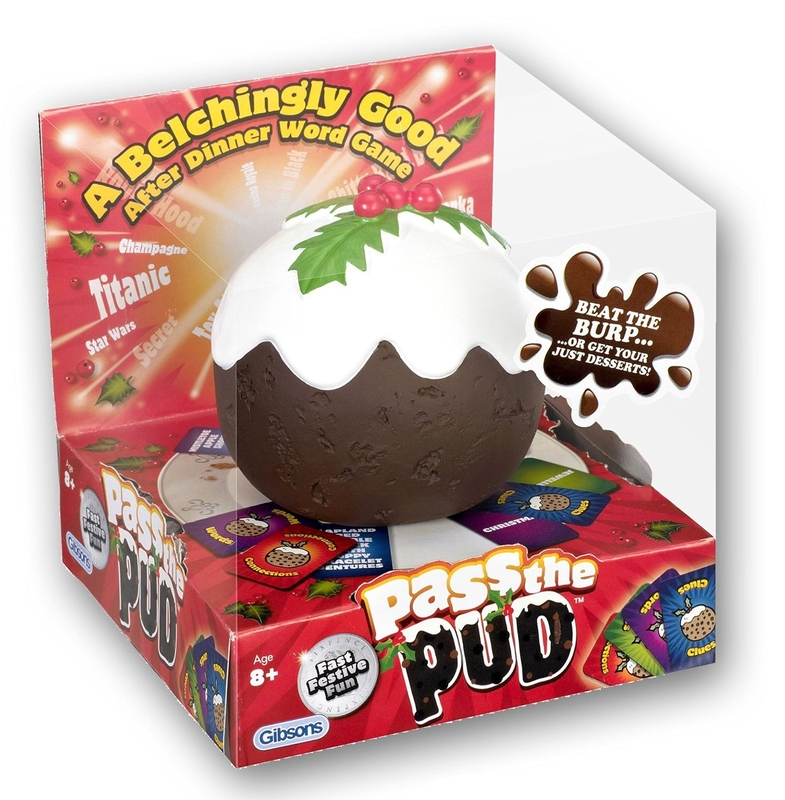 But a jingling Christmas pud designed to be passed back and forth between players as they rapidly try to answer general knowledge questions before the time is up and the pud “burps”? Well, that’s a whole different matter. £12.62. 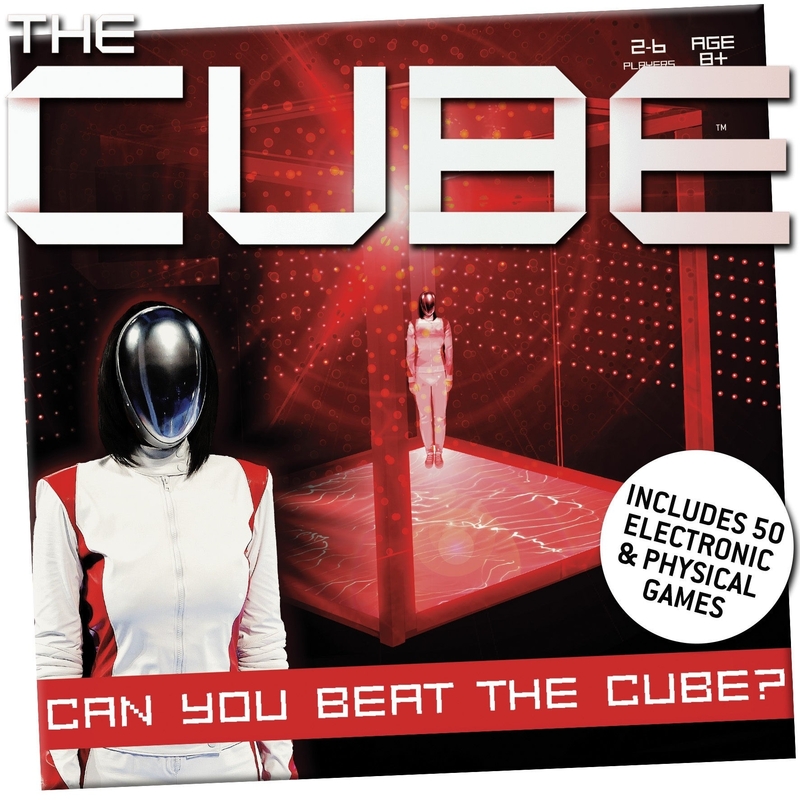 If you’ve ever fancied trying your hand at ITV game show The Cube, here’s your chance. You’ll need three AAA batteries, plus nerves of steel to do battle in its seven agility and electronic rounds. Some of the challenges are quite tricky, so children under 10 might tire quickly, but for everyone else, the rounds are active enough to hold interest. £18.49. Buy it here. 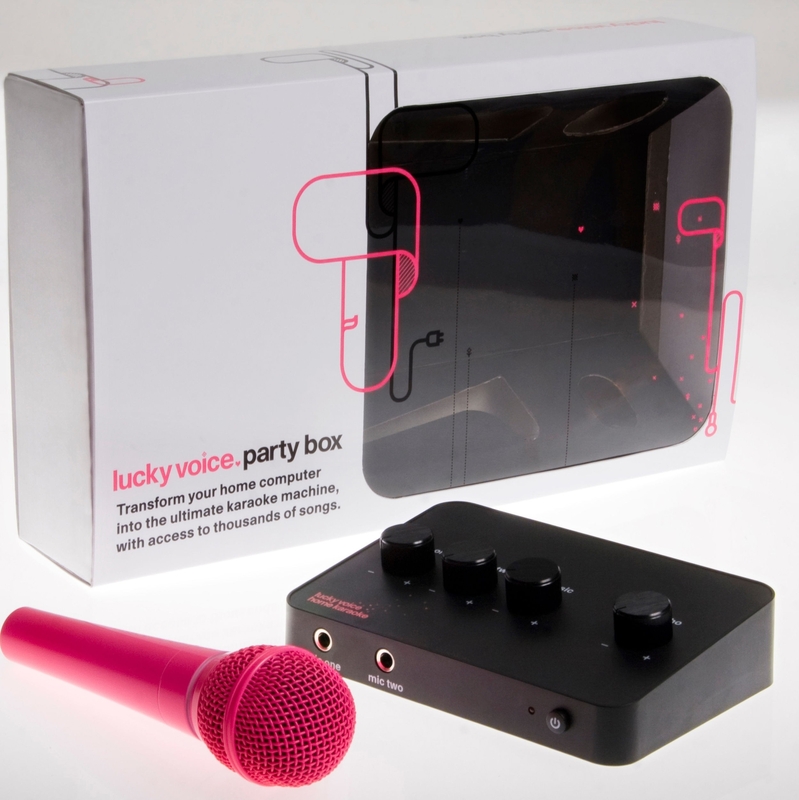 Lucky Voice’s set comes with a mic and a promise to do away with CDs and lyric booklets. Once you’ve subscribed to their app (each kit comes with a month’s free subscription), you’ll have unlimited access to 8,000 songs to stream through your computer, phone or tablet. £50, shop.luckyvoice.com. 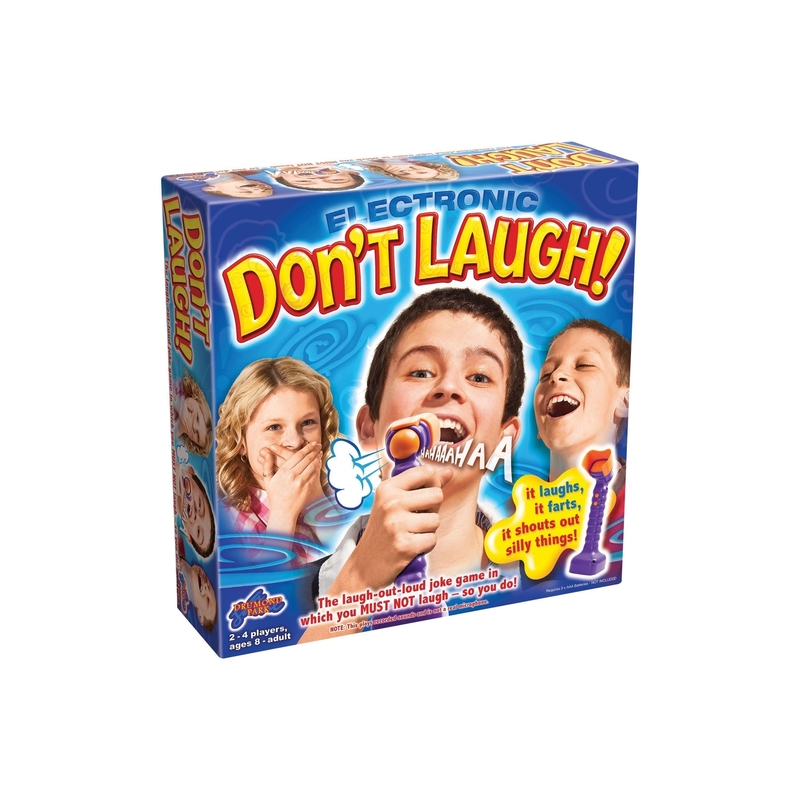 If tantrums are on the horizon, rally the troops for a round of Don’t Laugh. Here, you’ll need three AAA batteries for the microphone, then take it in turns to tell jokes from the pack into the mic. The person who receives the loudest laughs is the winner. Make use of the alter voice feature on the mic and be sure to include the full range of rude noises available! £15.49. Buy it here. Maria, Bernard and Anita were the stars of the first generation of Guess Who?, but nowadays there’s a whole new cast of characters. 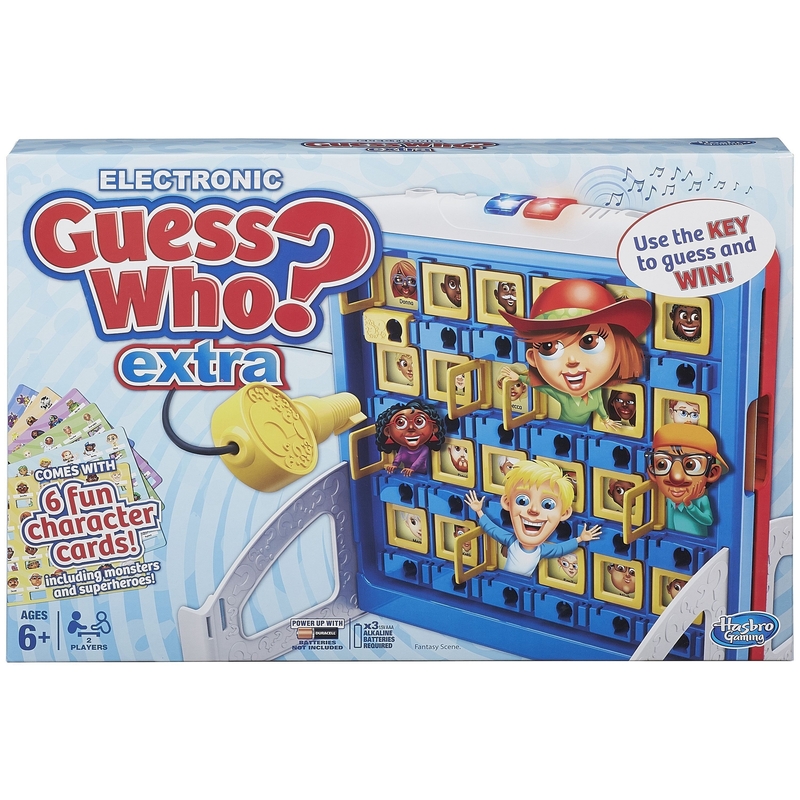 Though the rules are the same – you ask questions to determine the identity of each other’s character – this electronic edition includes six different sets of character cards. You’ll need three AAA batteries to get you going and then you can play to a timer. When you’re ready to guess who, take the key from the top of the game and unlock the hole on the door with the character you think is there. If you hear the rousing victory tune, your guess is correct and the glory is all yours. £10.80. Buy it here.